As the fourth industrial revolution, Industry 4.0, gathers pace, so the industrial Internet of things (IIOT) is starting to play as increasingly important role in enhancing industrial processes in a host of sectors including utilities, mining and manufacturing. 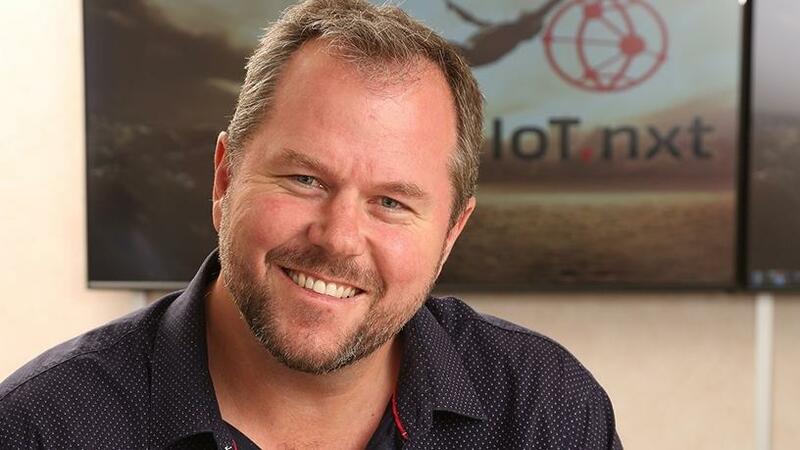 This, says Nico Steyn, co-founder and CEO of IOT technology innovator, IoT.nxt, is causing some concern and confusion about how the IOT fits in with well-established industrial technologies such as Supervisory Control and Data Acquisition (SCADA) and the Programmable Logic Controller (PLC). He points out that for more than 40 years, SCADA has helped various industries to monitor and manage their applications and processes, helping to boost the efficiency of operations and reduce costs. PLCs, meanwhile, have also long been used to monitor and record real-time data such as machine productivity or operating temperatures to received from connected sensors or input devices, and then to trigger outputs, such as stopping or starting processes or generating alarms, in accordance with pre-programmed parameters. Now along comes IIOT, which is also designed to improve overall efficiencies and reduce the risk of downtime by harnessing data derived from sensors within industrial machinery, enabling machine-to-machine (M2M) communication, using analytics as well as automation technologies that have long been used in industrial settings. With technological advances expanding the range of both systems and monitoring methods available, and as the world connects via smartphones and Internet cloud technologies, Steyn says there appears to be a growing belief that perhaps it's time to put SCADA and PLC out to pasture. He, however, disagrees. Steyn maintains that IOT is going to raise SCADA systems to the next level. "Instead of fighting against each other, the two technologies can instead integrate to push industry even closer to the edge," he explains. "SCADA systems are still predominant within heavy asset industries. With three generations of SCADA, standalone, distributed and networked, some industries are starting to utilise what some know as the fourth generation SCADA application. Some also know this to be the IOT. As the fourth Industrial Revolution is upon us, implementing fourth generation SCADA with the revolutionising technology of IOT seems very fitting." He notes that SCADA and PLC have been running in parallel for decades, and sees no reason why they could not continue to do so, in conjunction with IOT. "Many of the functions of a PLC operate in correlation with those of SCADA and IOT. Even in Industry 4.0, programmable controllers are still being called upon to communicate data via Web browser, connect to databases via SQL and to the cloud via Message Queuing Telemetry Transport. "We don't believe that there has ever been, or likely ever will be, a technology that will be rendered irrelevant. When it comes to IOT, the technology will rather enhance device capabilities and further technological developments. This will protect legacy infrastructure and future-proof a plant or factory," Steyn said. "Currently, IOT is revolutionising SCADA by offering more standardisation and openness. IOT is also providing scalability, interoperability and enhanced security by introducing the concept of the IOT platform. Essentially, both platforms are used to increase overall productivity by integrating smart maintenance to reduce waste and downtime, increase efficiency and extend equipment life."